Do you love podcasts? Some days I will listen to 3-4 as I work and some days I work in silence. I try not to rely on noise throughout my days and if I do add some noise I want it to be enriching and inspiring. I am pretty picky about podcasts but I try to listen to new ones often so I am not stuck in the same rut. 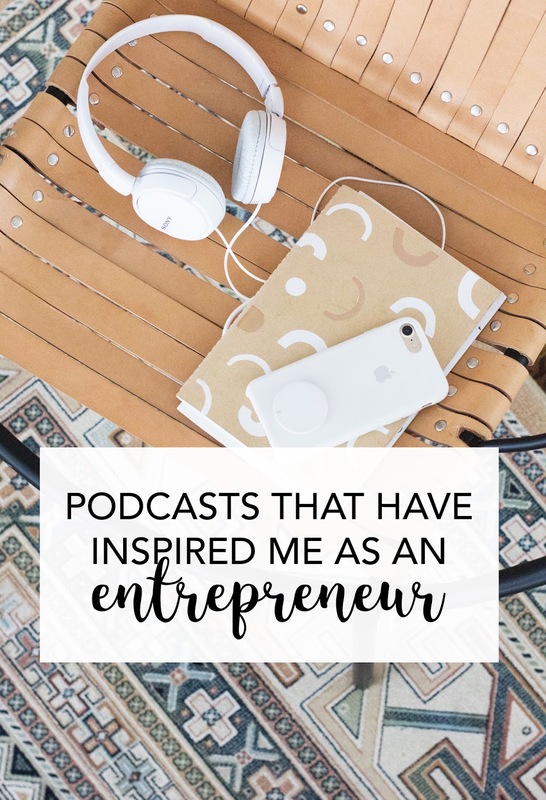 So with all that said, I felt like it was about time I share the podcasts that have inspired me as an entrepreneur. Startup Camp- A few weeks ago, I put out a call for new podcasts and a friend suggested I listen to Dale Partridge's podcast. I immediately binge-listened to his most recent season and took so many notes! I love his tagline "Success at work without success at home isn't success at all." How I Built This- This has to be my favorite podcast. I love hearing the stories of so many business leaders that have even been on the brink of giving up, hearing when their ideas sparked and the steps it took to build successful businesses. I especially love Sara Blakely's interview about Spanx and Blake Mycoskie's interview on how he built TOMS. Munchin With Moguls- This is a newer podcast but still has great content that is inspiring and digs deeper than just business ideas. Chris Loves Julia Podcast- I never knew a podcast about design could be so intriguing without visuals, but it is! I love the conversations Chris, Julia and Preston have centered around home design. 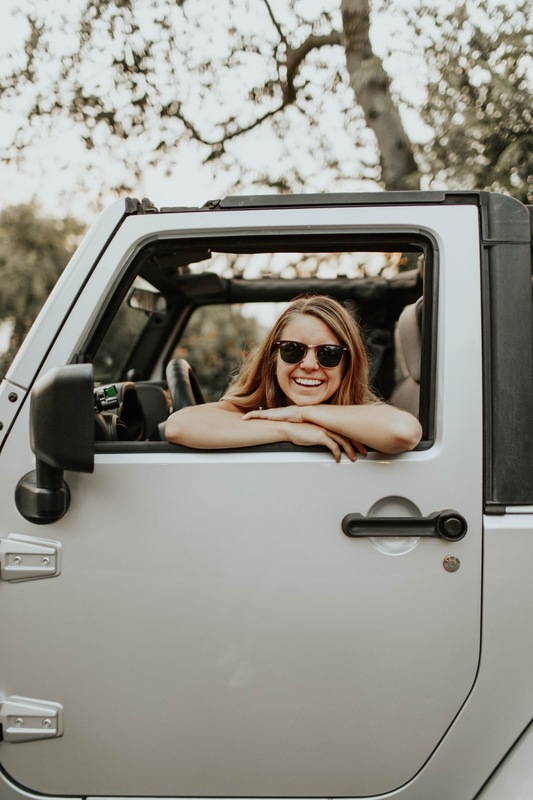 Even though it technically isn't about entrepreneurial pursuits, there are tidbits here and there I think you'll find helpful. Awesome With Allison- Do you follow anyone that you feel is 100% themselves on social media, and with everything they do?! I love how Allison unapologetically puts herself out there and encourages other people to be themselves as well. Her podcast is full of great insights and I also love how she focuses on the heart of the matter as well. Elise Gets Crafty- Listening to Elise's podcast is like sitting down to chat with an old friend about crafts, business, and trying new things. I love how she shares all her tips and she interviews the best people! Made It by Maker Academy- Courtney and Elliot interview creatives and business owners from around the world on turning passion projects into profitable businesses. Bonus, I made it on to the podcast and you can listen to it here! Now I want to know, what are your favorite podcasts?! I LOVE How I Built This. So so so good.